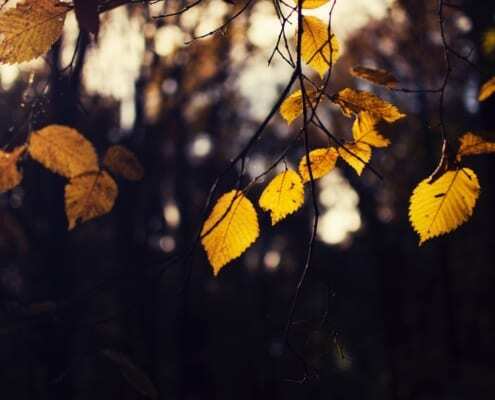 A new winter season brings about new opportunities for us to reinvest in our wider communities. We’ve been busy over the last couple of months kicking our New Gen Giving initiatives into full-swing. From supporting young people to get involved in snowsports to making use of our old uniforms, and loads in between – find out what charity giving initiatives we’ve been supporting. 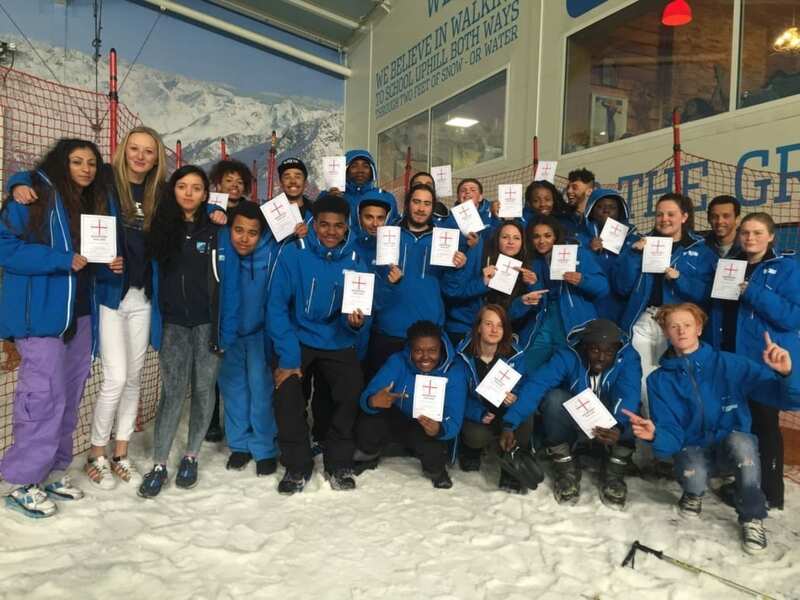 We’re really excited to be partnering with and helping to support the amazing work of Snow-Camp, one of the UK’s most innovative charities helping to turn around the lives of inner-city young people through snowsports. 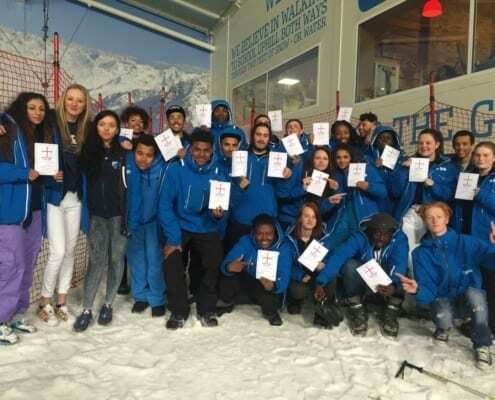 Amy Twigge, our Giving Co-ordinator, had the pleasure of seeing their work in action at the start of their Manchester Camp in Chill-Factore and gave a presentation to some of their young people in the North West information on the career opportunities within ski schools. On top of a chalet and guiding session we’ve donated to auction at Snow-Camp’s 15-year anniversary ball, we’re pleased to say we’ve raised over £3,300 through our events. With more events throughout the season, we hope to raise as much as we can and helping to turn around the lives of as many inner-city young people as we can. 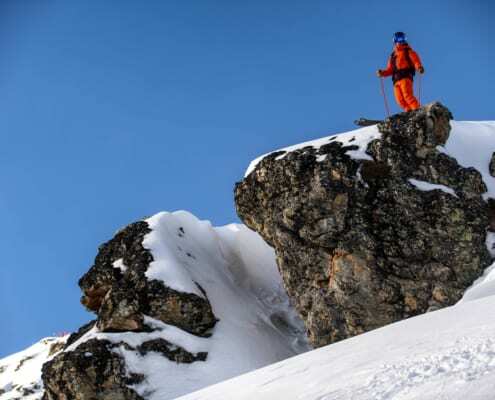 We aim to get as many people involved as possible through various events; bringing people together through a shared passion for snowsports, whilst raising money to this worthy cause. Want to find out more about what we’re doing across our resorts? Email our Giving Co-ordinator, Amy Twigge. Want to help donate towards our efforts? Make a donation to Snow-Camp. For every £100 raised, a young person will benefit from their beginner program. You may have noticed our shiny new (and very bright!) orange uniforms. Every two years, we update our uniform in keeping with Ellis Brigham and the North Face’s wonderful winter offerings. This means we have lots of old uniform and jackets. We don’t like these to go to waste so we have recently sent three boxes full of old kit, gloves, hats and warm jackets to Calais to help those who need them more. We sent these to the Care4Calais who currently help to support over 3000 refugees, some as young as 13, still sleeping rough in Northern France. There are various drop-off points within the UK and they are still in urgent needs of coats and winter clothing, especially for men and young boys. If you can help by donating please do! As another season rolls over, we continue with our One for One Promise. In case you’d missed it, for every hour we teach we promise to donate a day’s education to children in Chennai, India through our lifetime membership with B1G1 and the HOPE Foundation. We have just completed January’s giving, which we are pleased to say surpassed last year’s total! We have donated just over 19,200 days of education so far. Thank you to all of you lovely people who have skied with us so far – you are what makes this possible. Through our One for One initiative, we managed to donate over a whopping 52,000 days of education last season and we have our fingers crossed we’ll be able to surpass that figure this season… watch this space! Across our 18 resorts, every year we need to print thousands of brochures to help you all find the right lessons, coaching and guiding for your needs. We wanted to make sure that this provided benefit elsewhere. So for every brochure printed, we’ve provided access to library books to a child in Cambodia through B1G1. Hopefully this helps to create a positive impact toon child’s education and, of course, we recycle the brochures where we can to reduce our impact on the planet. This is just the start of our Giving for this year and with more exciting things in the pipeline, we’re looking forward to seeing how else we can help and support others. More updates later in the year. In the meantime, enjoy the pre-Half Term slopes!